11/19/2017–HILLSBOROUGH, NC–C/A1C Charles Jacob Anspach of the NC Wing was recently awarded a 4-year Army ROTC college scholarship. The scholarship is one of only 600 awarded annually to 4-year scholar/warriors. Approximately 5,000 students applied for the prestigious scholarship. 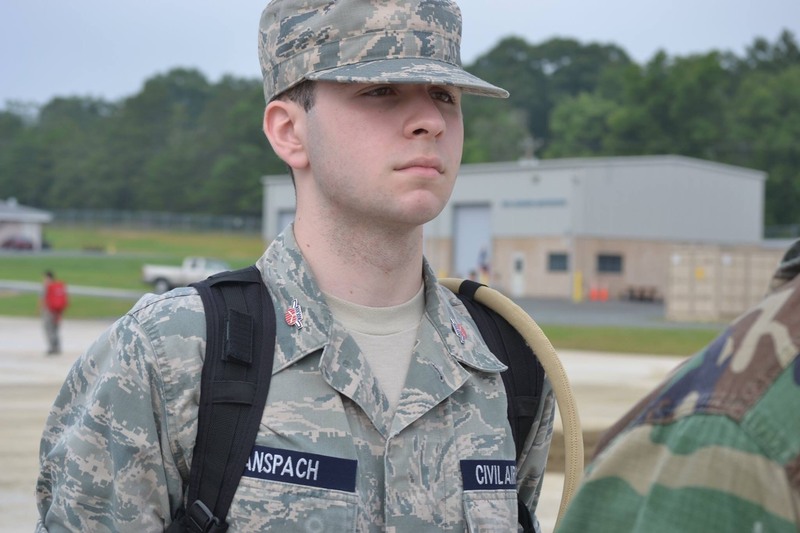 Cadet Anspach stated that being in the Civil Air Patrol (CAP) helped him greatly with his scholarship essay where he discussed servant-leadership and other CAP teachings. CAP also helped him during his in-person interviews by teaching him military norms, terminology and expectations. Cadet Anspach can use the ROTC scholarship at Duke University, Georgetown University or Elon University, with Duke University being his current first choice. He plans to study Public Policy or Political Science with minors in Chinese/East Asian Studies and Military Science. As part of the scholarship, he has the opportunity to attend Airborne School, the Army Air Assault School and/or the Army Mountain Warfare School during the summers while in college. The scholarship also pays for him to study abroad. C/A1C Anspach is a member of the Orange County Composite Squadron in Hillsborough, NC. His father, SM Charles G. Anspach, and brother, Cadet Benjamin E. Anspach, are also active CAP members.